Check out everything that Mountain View has to offer in this downtown section! There is so much to do here in the area from music to shopping to locals diners and more! 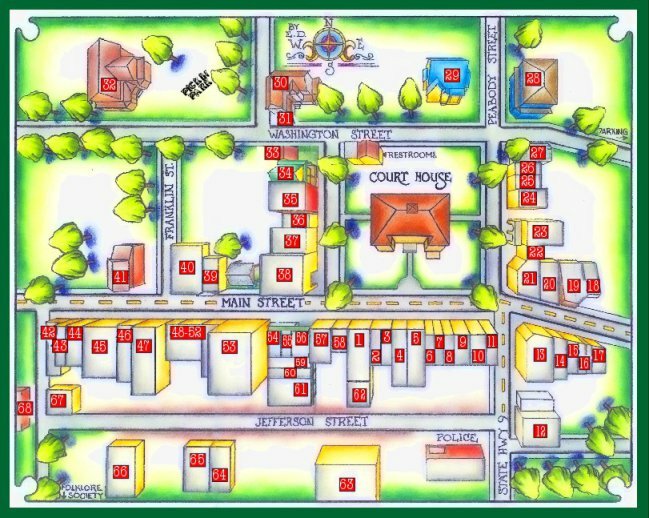 Below is a map of the downtown area with a list of the shops located in the designated buildings. Click any of the links below to find out more information about the businesses downtown!